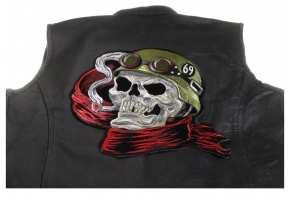 Price in Reward Points : 2001 Only 18 Left Need More? 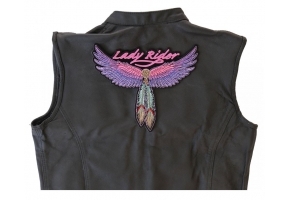 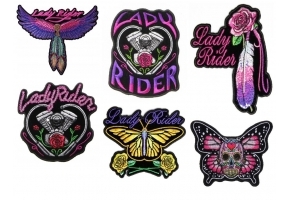 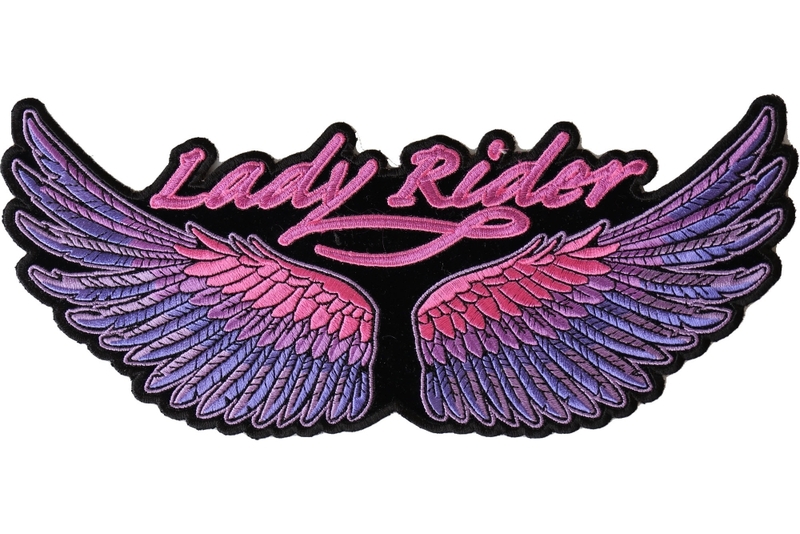 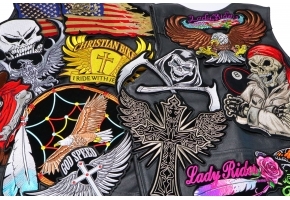 The New Lady Rider Wings Large Patch in Pink and Purple colors. 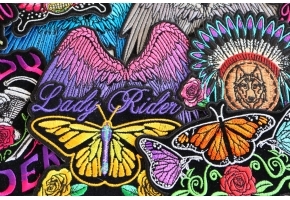 The beautiful embroidered patch for lady riders has been designed by Arturo Vilmenay. 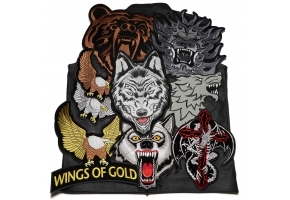 Patch measures 10x4.5 inches. 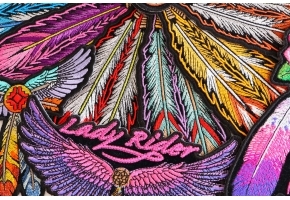 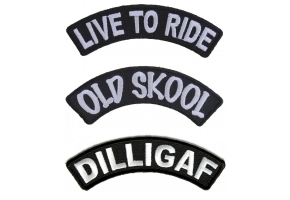 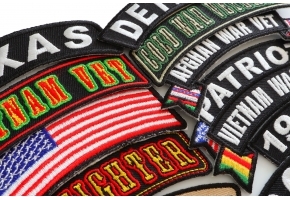 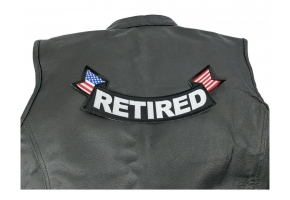 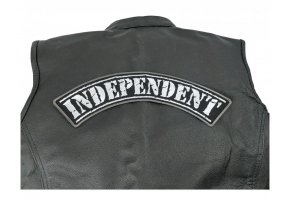 The patch is also available in a different version with feathers attached to it that has more of a tribal appeal.